Train with the best. 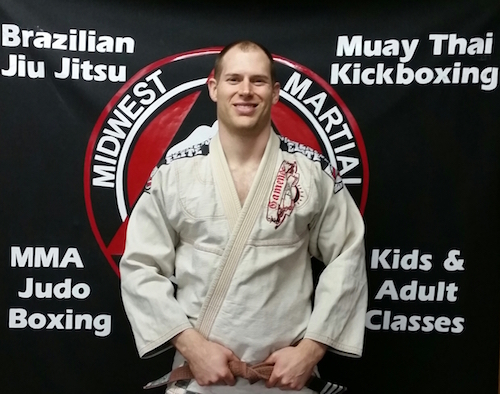 Revolution Fitness is a Carlson Gracie Jr. affiliate school. 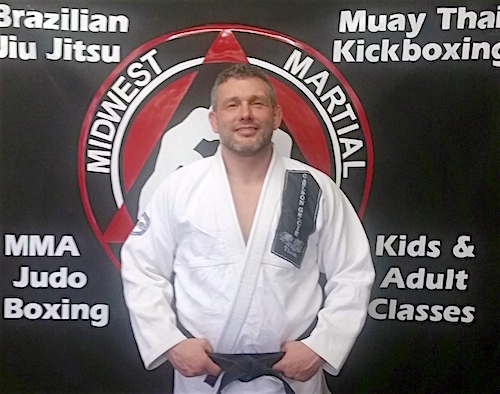 Our instructors through the guidance and standards of Carlson Gracie Jr., ensure that you will receive the best BJJ training available in the area. Aside from the fact that the UFC has proven Brazilian Jiu Jitsu as a competent fighting system, there are many other good reasons to train BJJ. Jiu Jitsu is a great workout. Drills and live sparring (rolling), build strength, promote flexibility, and improve cardio health. Jiu Jitsu also teaches how to persevere through adversity. Sparring will put you into some tough situations which require you to mentally and physically work your way out to best your opponent. These lessons build mental toughness. 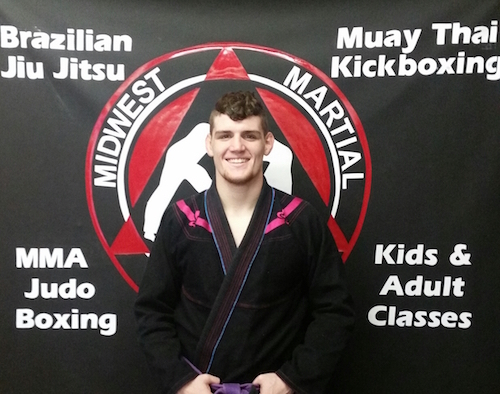 Finally, with Jiu Jitsu, there’s always something new to learn. This constant learning provides a great sense of accomplishment as you master new moves and progress through the belt system. 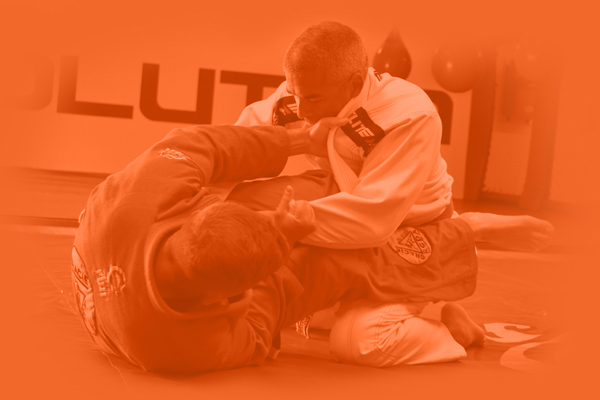 At Revolution Fitness Center, you’ll have the opportunity to learn from some of the areas best Brazilian Jiu Jitsu practitioners. We think once you try Brazillian Jiu Jitsu, you’ll be hooked. Contact us and schedule a free class. See if Jiu Jitsu is right for you.